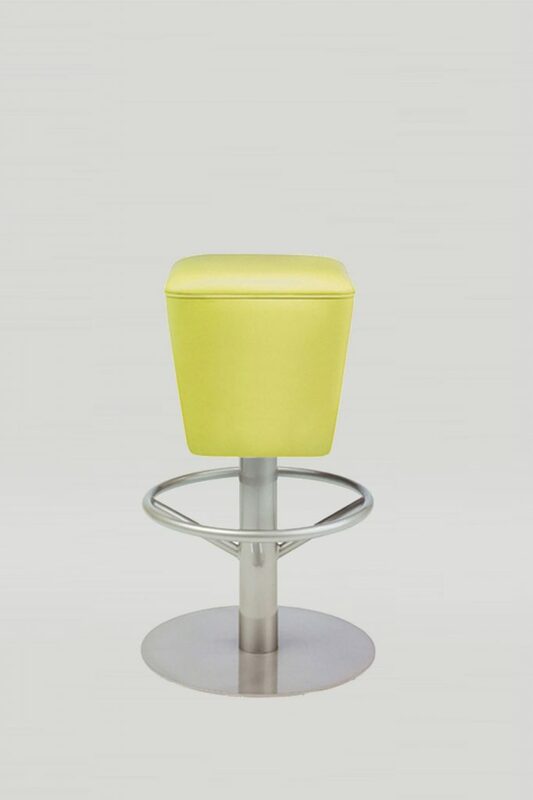 The Mia stool combines whimsy and function. 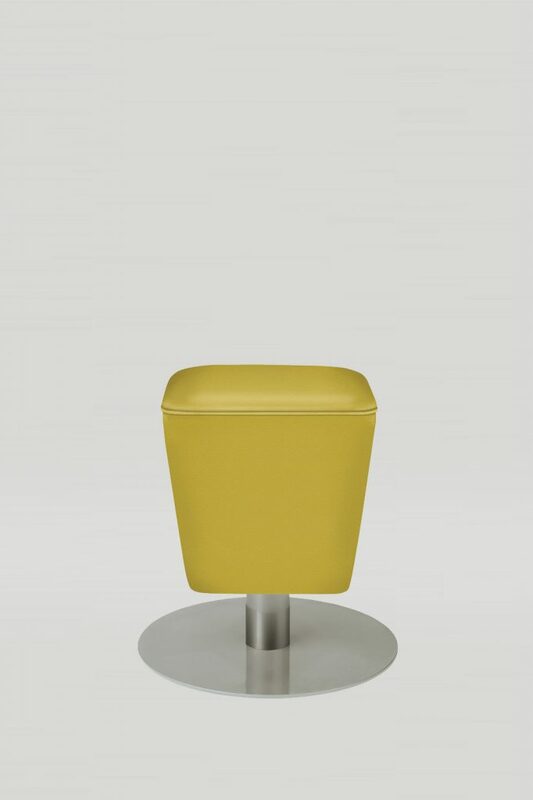 The sturdy steel base supports the tapered box seat. 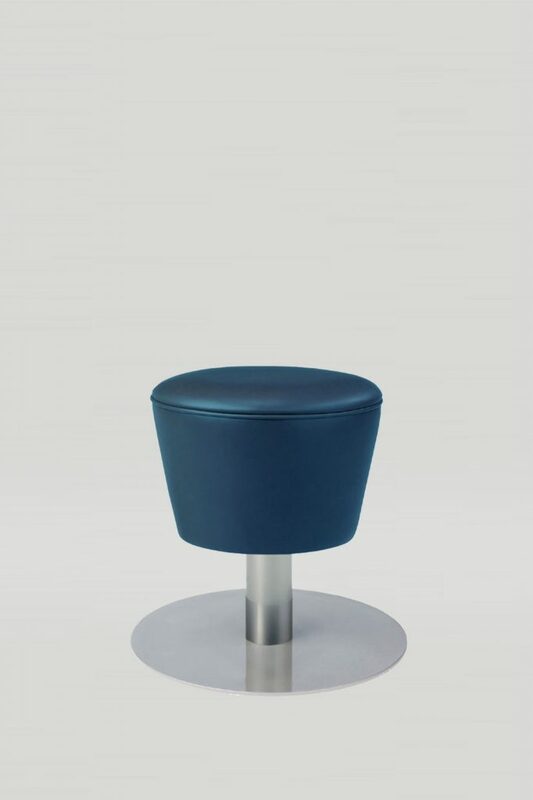 The webbed seat construction proves to be extremely comfortable and can be upholstered with customer’s own material for a truly unique look. Choose between bolt down, core drilled, or freestanding models.